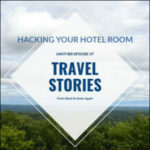 Recorded at the beautiful Hilton Garden Inn, Jackson, MS.
Mississippi is a wonderful state, from the history and music of the delta to gambling in Biloxi, Mississippi is one rich and diverse state. My main stops are Clarksdale, Meridian, and Jackson. Using Highway 55 and Highway 20, I can hit most of my Mississippi destinations in under 3 hours. Mississippi offers plenty to do, there’s the Grammy Museum in Cleveland while Biloxi provides more concerts than you could imagine, and oh yeah gambling. 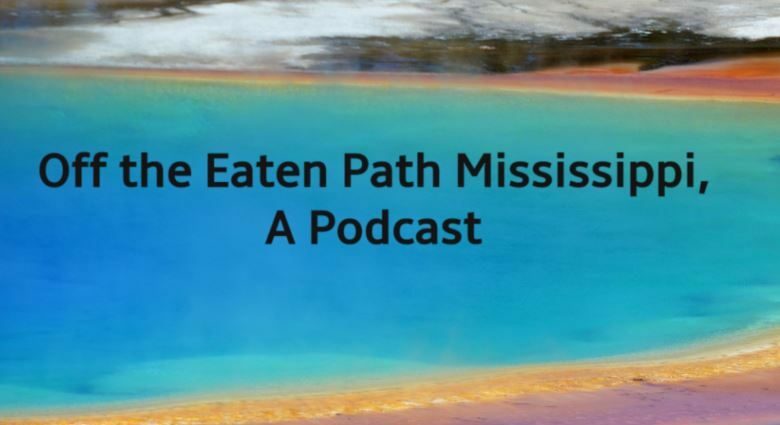 The Mississippi food tour offers the standard choices, however, there’s no shortage of “Off The Eaten Path” destinations. 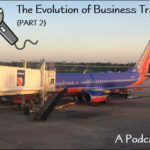 If you’re confused sites like TripAdvisor and Yelp offer plenty of direction. 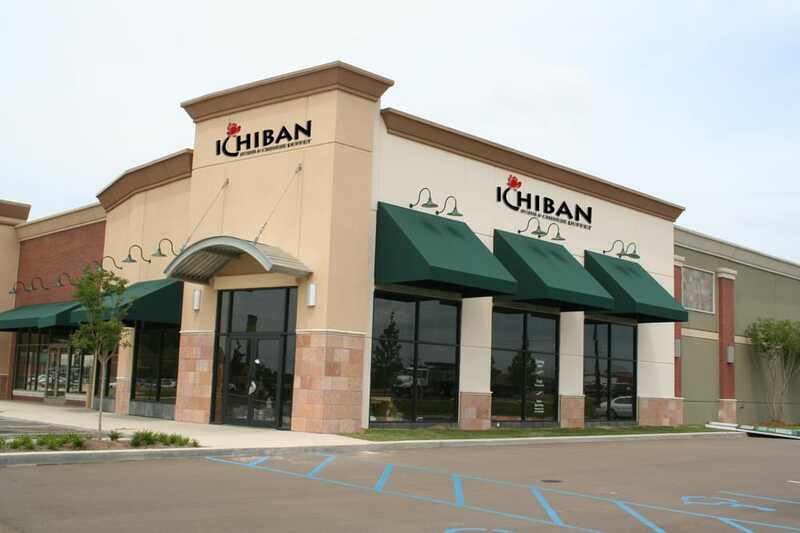 Ichiban Buffet – Flowood, MS – The word on the street in Jackson is that this is the best Asian buffet in the state. It might be, it might not be, but I can tell you I left there with my stomach full and my soul feeling very artsy. A very modern restaurant, great lighting, lots of bright colors and plenty of serving displays. If you’re a sushi fan you might possibly make out like a bandit as you make your third trip down the line. If you’re a traditionalist then you won’t be disappointed. Each dish offers their own taste, the coconut shrimp is layered with the distinctive taste of coconut. The chicken skewers have this juicy taste of seasoned chicken. Do yourself a favor and arrive by 11:30 AM, because come noontime, this place will be packed. Rest Haven – Clarksdale, MS – This is the kind of place that you fill your own coffee cup when it’s empty and the creamer is passed from table to table. 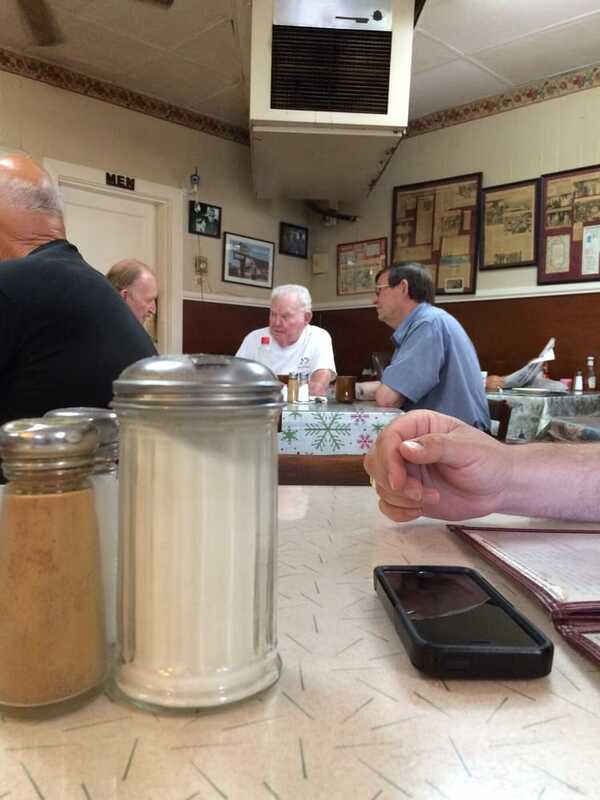 I’ve eaten breakfast here at least a dozen times over the years and the food is consistently good. Normally I order a very simple omelet, ham, and cheese, hash browns and toast slathered in real butter. I don’t visit enough to know the regulars, but I’m willing to bet that it’s a tight knit group and if one of them doesn’t show up for a day or two they send out a search party. Owned by a Lebanese family, and the rumor is that their cabbage rolls and Stuffed Kibbie are out of this world, however my stomach isn’t equipped to order them for breakfast. 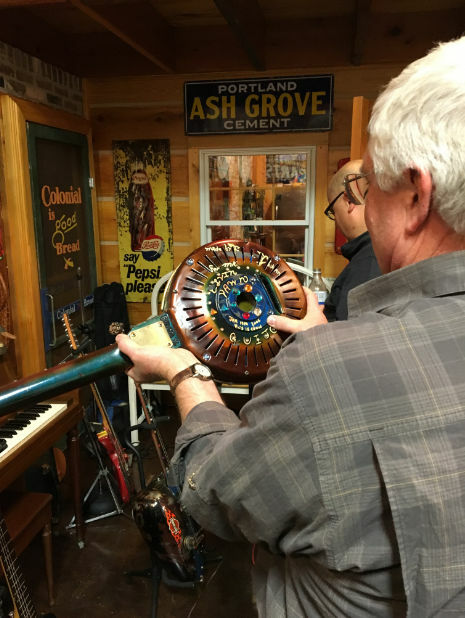 Rest Haven is as small-town Americana as it gets. Penn’s Fish House – Meridian, MS – Penn’s has been around for 51 years and they have locations all across the state. I’m most familiar with the location in Meridian since it’s located across the parking lot from my hotel. The decor is a bit dated, actually, a lot dated but the food is top notch. What to order? Catfish and make it fried, then surround it with soft warm hush puppies, coleslaw and their perfectly seasoned turnip greens. The secret to Penn’s is that they only serve American farm-raised catfish. 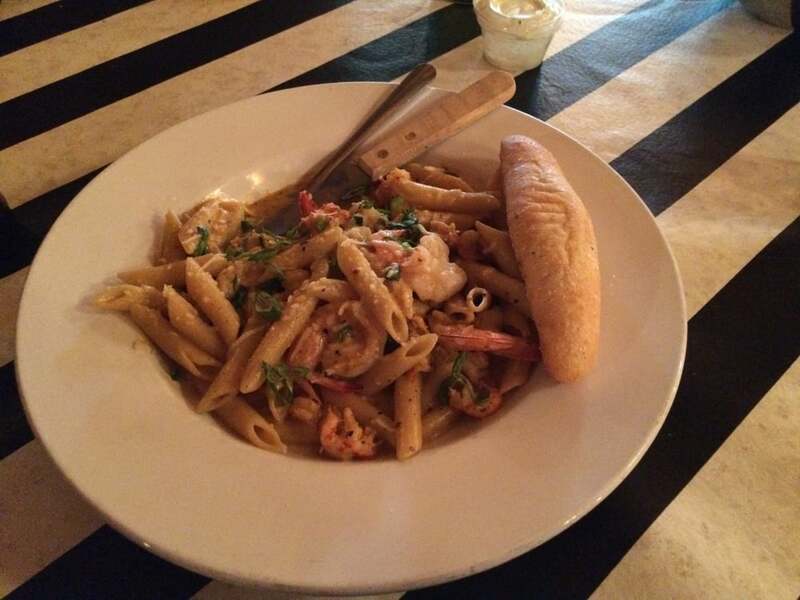 They offer an expansive menu including oysters, shrimp, chicken, and burgers. 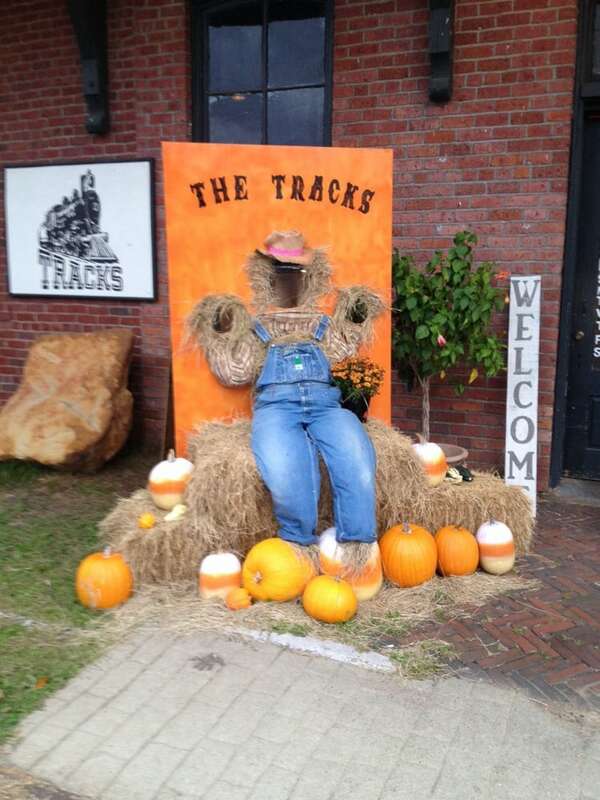 The Tracks – Winona, MS – This place knocked my socks off! Eclectic and friendly, the tables tops were decoupaged in old newspapers and the chairs upholstered in repurposed t-shirts. I went with the chicken cheese grits and it was all tasty. They offered a standard beer menu, but it’s more than made up by the quality of the food. Save room for dessert, cookies, cupcakes and freshly baked cakes as tall as the water tower down the street. One of the best choices in Winona. 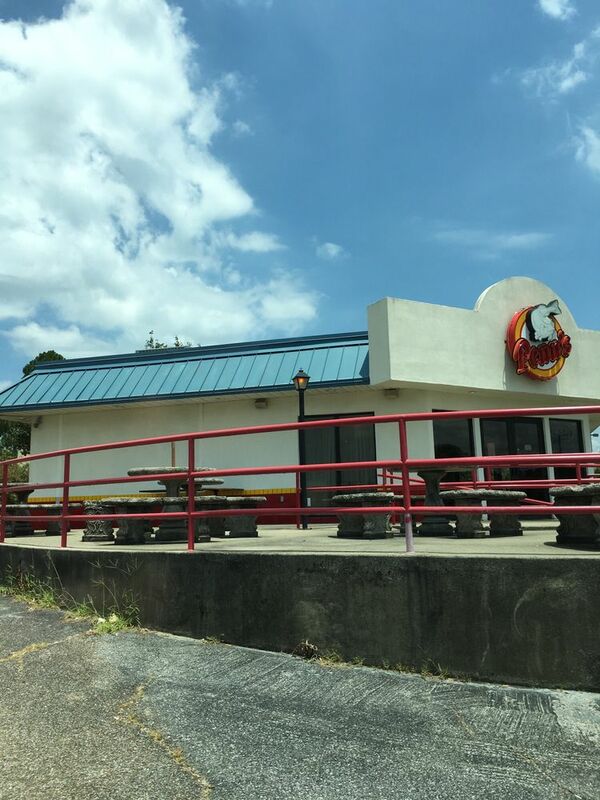 Crawdad’s – Merigold, MS – Hidden between all of the Merigold Red Light cameras, watch yourself, but this is a Delta gem. We started with a handful of appetizers, from crawfish to cheese-dip they were all wonderful. Several ribeyes were ordered, a few NY strips, a catfish and my Shrimp Sultana. The waitress advised going with the Shrimp Sultana over Shrimp & Grits because you can make that at home. The Shrimp Sultana was this taste sensation, shrimp (duh), crawfish, veggies, and an amazing cream sauce. Have no fear, plenty of shrimp & crawfish. Great service as our waitress made many, many, many trips to the bar and back, and never let us get thirsty. If you find yourself in the Delta and hungry consider stopping in. Time to get serious, these stops are worth the trip. 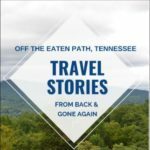 Delta Meat Market – Cleveland, MS – I devour almost every issue of Garden & Gun, yes I’m that guy! 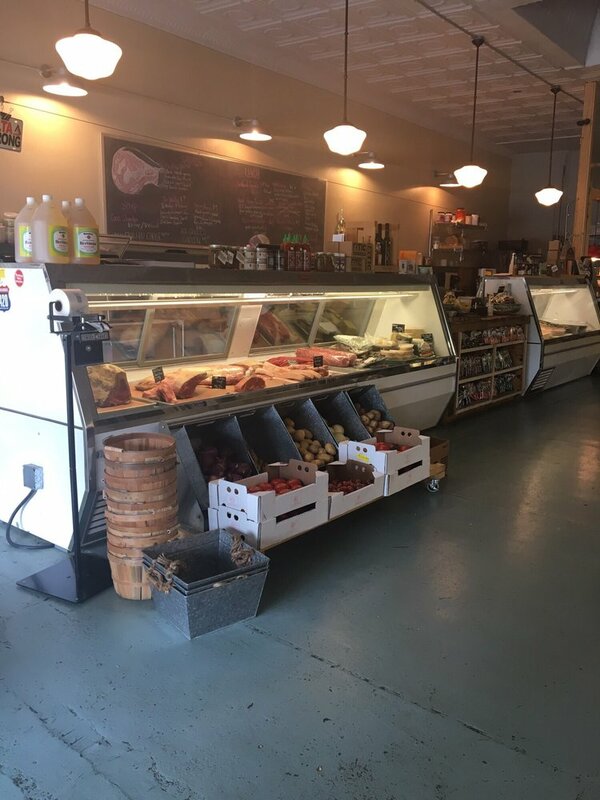 And the Delta Meat Market is one of their favorites, recently featured in their Eat Like a Local in the Delta article. Originally intended to be a grocery store with a prep kitchen in the back, the establishment began serving lunch soon after opening. Business boomed, and the owner Cole Ellis had to open his doors six days a week instead of the intended three. The menu varies but the staple is their burgers, and if they’re serving them try the tamales. 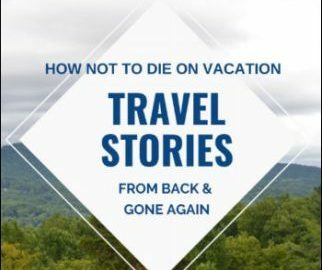 If you’re road tripping bring your cooler and take home a few of the thickest pork chops you’ve ever laid your eyes on, and their beer selection is filled with all the Mississippi favorites. The Rustler – Meridian, MS – This was dinner for 10 and direct from my Yelp review. The Rustler is one of those places that’s easy to pass by, we almost did. Had to check the GPS twice to make sure this was the place. Since there were 10 of us, we had our own room and two dedicated servers. The sourdough bread was warm, flavorful and tasty…. Which means, don’t pass it up. I started with French Onion soup, it was wonderfully tasty. My meal was the petite steak topped with shrimp and then smothered in a light cream sauce. The wait staff never missed a beat. Not cheap, but a great meal. 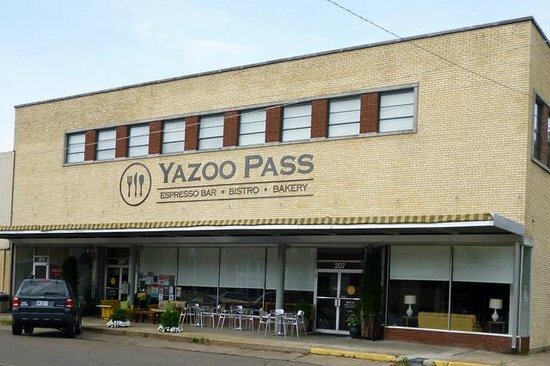 Yazoo Pass – Clarksdale, MS – Tucked in a storefront along downtown Clarksdale, MS Yazoo Pass is also easy to miss but worth searching for. 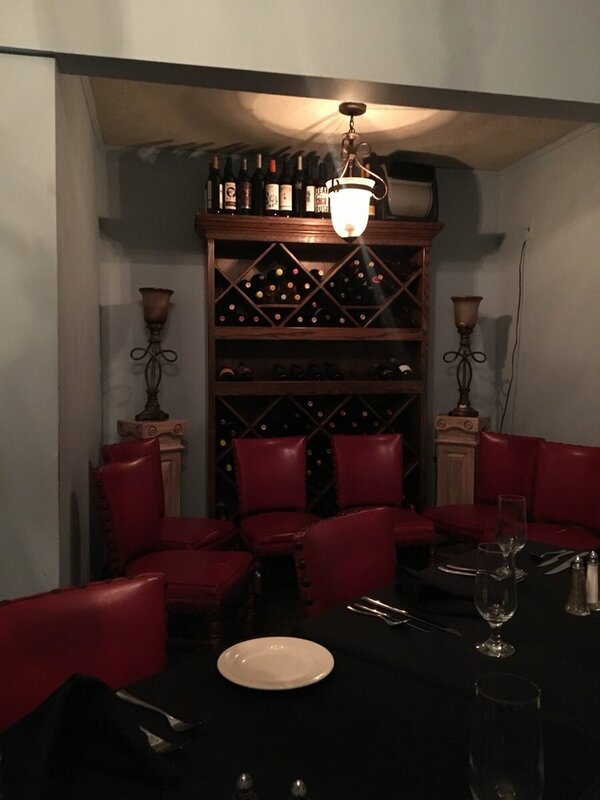 A bright warm welcoming interior staffed with friendly folks. Easy to understand menu offering beef, fish, and chicken. I went with the grouper and it was as good as it gets especially being 300+ miles from the nearest ocean, light and flaky with a side of rice. My dining partner went with the 8oz filet and they offered nothing but praise. End your meal with some lava cake, it’s big enough for two. Search this place out!